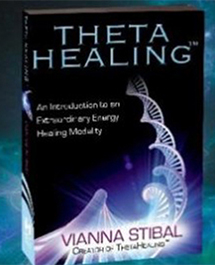 ThetaHealing® has become known all over the world for its power to heal and help people. Few people know the beautiful love story that led to its creation. 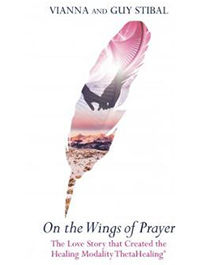 Now, for the first time, this tale of devotion and commitment can be read by all in this beautiful book. Allow 1-2 business days for your order to process. All orders shipped from the US. 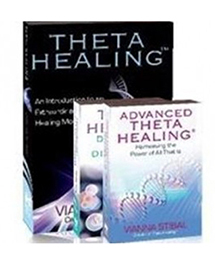 ThetaHealing® Diseases and Disorders is a definite guide to learn an in-depth understanding of releasing disease from an intuitive perspective. 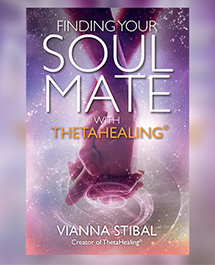 In this book the Programs, Belief Systems, intuitive insights, remedies and supplements that Vianna has found to be of value as they pertain to certain diseases and disorders from experience with over 47,000 sessions. 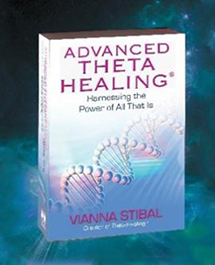 I must thank all the wonderful clients that gave me the opportunity to learn the information that has finally come to rest, compiled in this book for posterity. 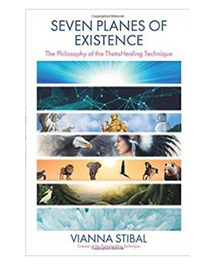 May this knowledge be a gift for all those brave souls out there that dare to believe. 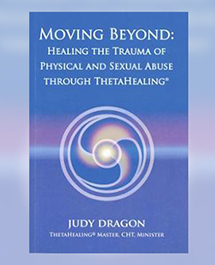 All the information found in this book is for educational purposes only! 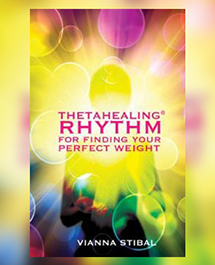 None of the information is intended for diagnoses, prescriptions or to replace medical advice or treatment. 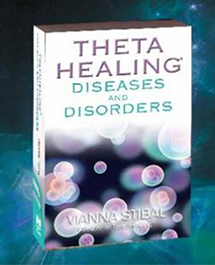 This book is included in Diseases and Disorders Course Allow 1-2 business days for your order to process. All orders shipped from the US. 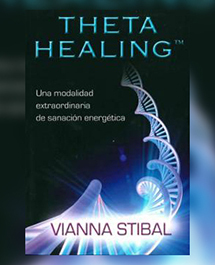 En su primer libro, Vianna Stibal, creadora de ThetaHealing, presentó esta asombrosa técnica sanadora al mundo. 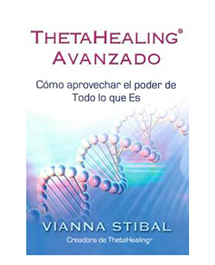 Basado en miles de sesiones con clients que han experimentado sanaciones notables con Vianna, este libro es la continuación de una exploración más profunda del trabajo y los procesos básicos de ThetaHealing. 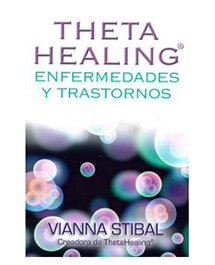 Su lectura te brindará una guia detallada del trabajo con las empciones, las creenias y la Indagación; asi como informacion addiconal sobre los siete planos de existencia, lo cual te permitirá conectarte al nivel más elevado de amor y energia de Todo lo que Es. Allow 1-2 business days for your order to process. All orders shipped from the US.